I inherited a sleigh. It has Shetland pony sized shafts on it. They are 56" in length. I was wondering if it's possible to switch it to cob sized shafts, or is it better left alone? SueC, LoriF and JoBlueQuarter like this. The bigger problem (than the shaft width and length) is the angle of draft. The shafts are attached at pony height, and if you hitch a taller animal to it, the horse or pony is going to pull the front of the sleigh off the ground. SueC, JoBlueQuarter and SilverMaple like this. Looks like you'll have to get a pony now. greentree, horselovinguy, SueC and 1 others like this. Ya, I have come to that conclusion lol. I don't want to have to change the skis and the shafts. Looks like I'll have to go to the Topeka sale in March! greentree, SueC and LoriF like this. I believe your little sleigh is modern, and perhaps the maker didn't quite plan for perfect drafT anyway. If memory serves you should be able to draw an imaginary line along the traces, through the singletree, and have it reach the ground at the back of the runners. So aside from the height of the horse, you have options as to singletree height according to the design of the shafts. There are perfectly straight shafts, which would be the lowest singletree height. Sleigh shafts typically have a low heel (bend) at the back, for a slightly elevated singletree. There is an "S Bend heel that raises the draft higher yet, and finally a buggy style single bend heel shaft that would raise the draft (traces) to nearly horizontal. Also, how close you hitch to the sleigh will affect the draft. 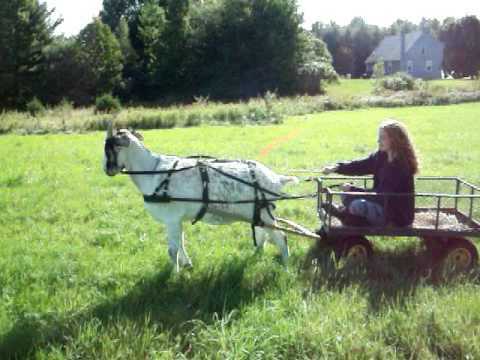 Getting the draft right will impact how the sleigh runs, and also make easier work for the horse. Your other concern is width at the back of the shafts.